The continuing saga of the great ship Chathrand - not since Robin Hobb has fantasy taken to the waves in such high style. The latest novel in Robert V.S. Redick's stunning and original fantasy epic is a taut race against time that takes the Chathrand across the seas in a desperate bid to stop the sorcerer Arunis unleashing the Swarm of Night. 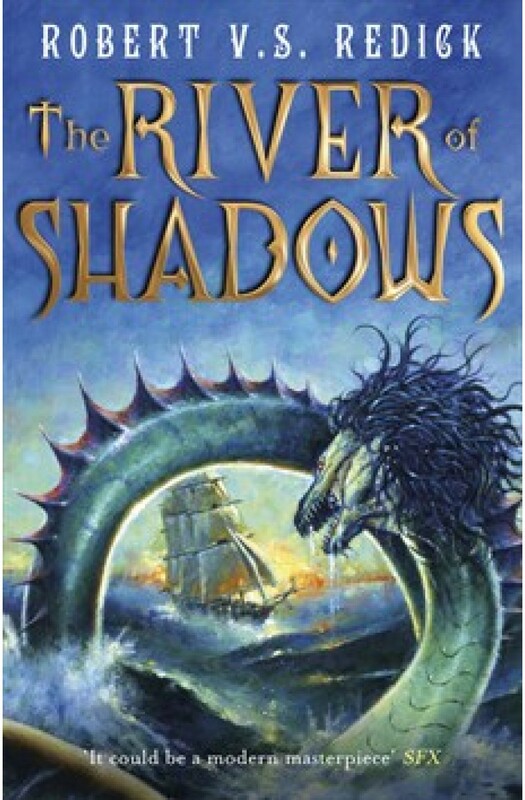 From the mysterious River of Shadows to the Infernal Forest, to the Island Wilderness Pazel and his companions face a phantasmagoric journey through altered realities, a nightmare journey which offers glimpses of what might have been while taking them into the terror of what is to come. Will Arunis use the cursed Nilstone to end the world?